It’s no secret that our planet is changing every day and that its health is slowly deteriorating. However, there are people out there who are putting their creativity and innovation to the test with new, sustainable ideas that could completely change the world we live in. Here’s what revolutionaries are doing to save the planet, and what you can do to help. The transportation industry accounts for a quarter of harmful emissions every year… An entire quarter! This is one facet of everyday life that needs a serious transformation in order to be sustainable for generations to come. That’s why the Hyperloop is such an acclaimed idea. 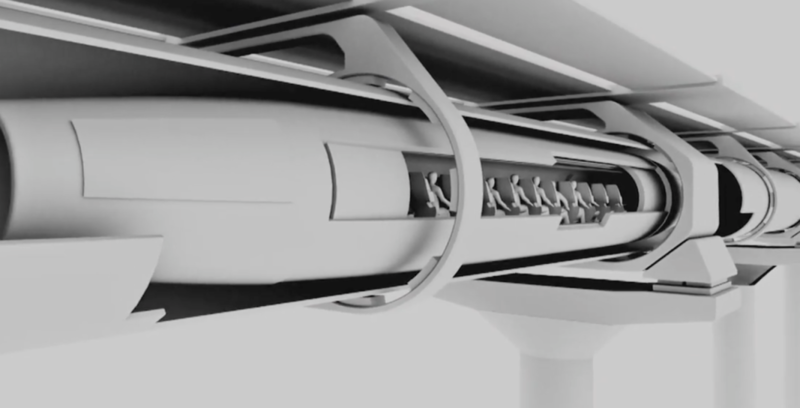 The Hyperloop is a hybrid of a train and a plane, and it’s completely emission free. Hypothetically, it would use solar energy to run to transport people from place to place at an insanely high speed. In theory, it would actually help produce more energy than it uses. It’s a mass transit solution that would not only make traveling easier, but would help our planet’s health in the process. Here are the facts: When people burn fossil fuels, they release carbon into the atmosphere. Fossil fuels create pollution. Pollution is bad for Earth. If the world started using clean energy sources, carbon levels would be dramatically reduced. Companies like ExxonMobil are working day in and day out on coming up with countless solutions to replace fossil fuels. Biofuels are being researched as replacements, and there are a few that stand out among the rest, including algae. Algae biofuels have around 50% less greenhouse gas emissions than traditional fuels and can grow in any kind of environment. 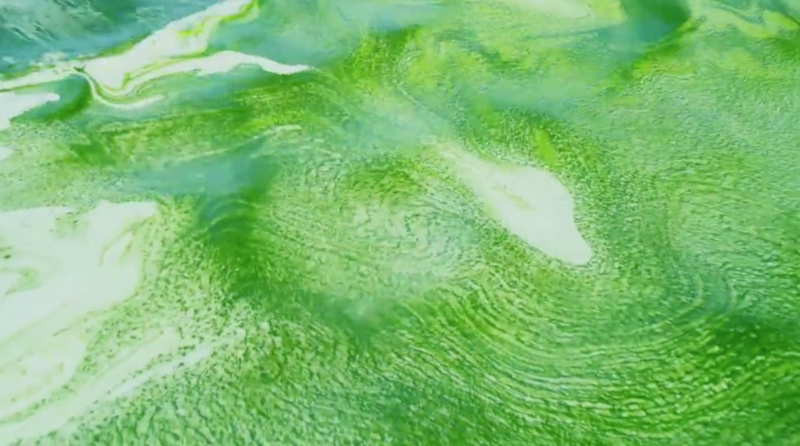 Who would’ve thought algae would be at the center of a life-changing solution? Take a look at any city’s skyline and you’ll see countless buildings made of concrete and steel. These materials are energy-intensive and are accountable for 10% of the world’s emissions annually. That’s why finding substitutes for these materials is crucial for our planet’s sake. 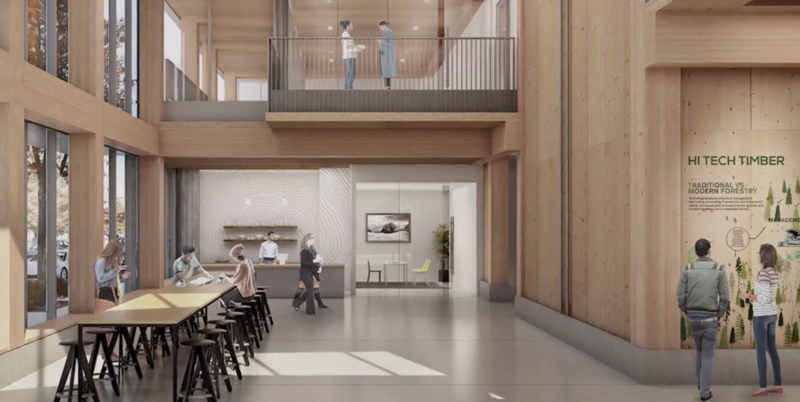 Portland, OR is setting an example by housing the first ever wooden high rise apartment building called Frame Work. I know what you’re thinking, “Isn’t that a fire hazard?” Actually, no. The material they use is more fire resistant than concrete and steel, plus it’s earthquake resistant and lighter than traditional materials. The structure is sturdy, durable, and incredibly engineered. This is a big deal because cement alone is responsible for 5-6% of our annual greenhouse gas emissions, so the concept of wooden apartment buildings is a game changer. Weather is something that is always happening around us. It’s always in motion, so something we are learning to harvest is the wind. Wind turbines already supply 4% of the world’s electricity needs, but it has far greater potential, because, as stated earlier, it’s always going to occur on Earth. In fact, just three states, Kansas, North Dakota, and Texas, have the wind capacity to power the United States from coast to coast. Sounds like a sweet deal, right? 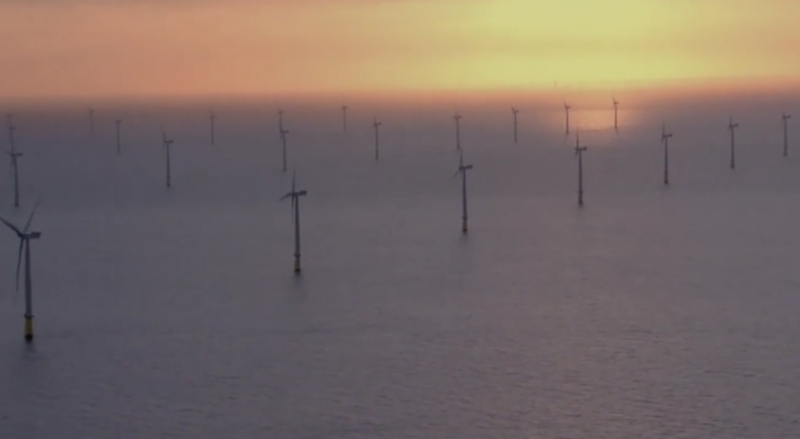 Across the pond off the coast of the United Kingdom lies the London Array Wind Farm. It’s the largest off-shore wind facility in the world and is essentially a fleet of wind turbines sitting in the middle of ocean. It contains 175 wind turbines all taller than Big Ben. That’s a lot of energy. Producing electricity creates roughly 30% of emissions in the world. Something that may be able to combat that high percentage? Geothermal energy, AKA heat from the Earth. Places like Iceland are already harnessing this type of energy by streamlining the steam from reservoirs under Earth’s surface up into power plants to turn turbines, creating electricity. However, not all places are able to use this kind of energy. Iceland is a special case because it sits on shifting tectonic plates, which create endless heat for the nation to use. 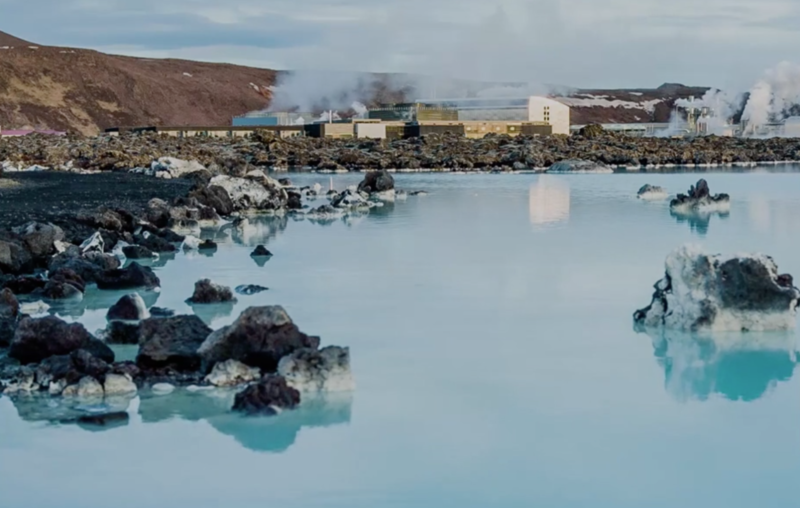 The heat that comes from the volcanic activity under Earth’s surface also inadvertently created a hot spring in the city of Grindavík that thousands of people travel to every year in order to soak in the benefits of the minerals in the water. It’s located right by a plant that uses this geothermal energy and there was a spill off that created the Blue Lagoon that simmers at 99°F. Many ways we farm deplete water and resources, and since we’re going to be farming for centuries to come, this is an issue that needs to be tackled quickly and efficiently. Luckily, innovative farmers are trying new methods that won’t harm our planet as much. Take the company Greenwave. 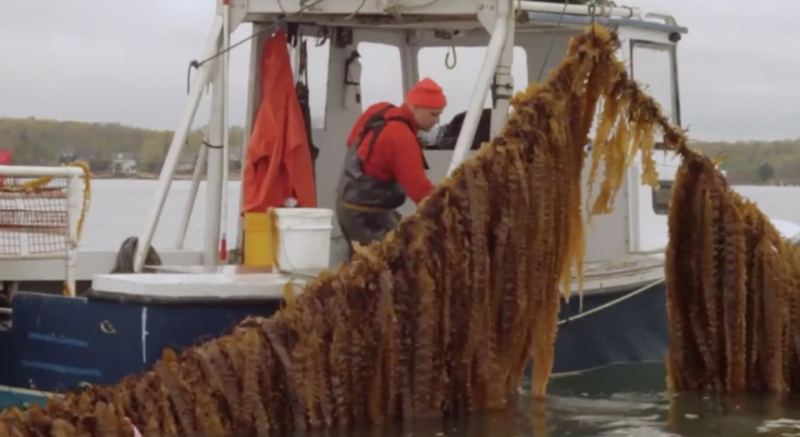 They’re breaking the mold by stepping away from large-scale industrial fishing and doing their farming underwater. By creating artificial reefs, they’re restoring the ecosystem rather than depleting it. Another plus of underwater farming is that they’re not susceptible to changing weather. They don’t have to worry about droughts, soil depletion, or any other factor that could wipe out a crop. There are hurricanes, yes, but they can simply lower their crops to a sea level that won’t be impacted by raging waves or currents. The way our world uses land is extremely damaging. When we destroy ecosystems through deforestation, we release emissions into the air, which as you know if you’ve gotten this far in the article, is something we don’t particularly need more of. Every year, 15 billion trees are cut down worldwide, and when they’re cut down, they release carbon. Restoring our forests is beneficial to our air, water, and wildlife. 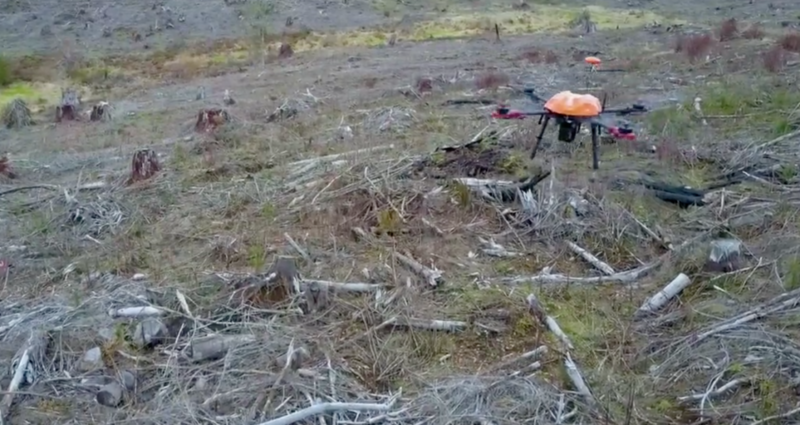 One company called Drone Seed is on a mission to plant more trees in a cost-efficient and effective manner: by using drones. That’s right, an operator flies drones around and sprays land with herbicide, drops seeds from air, and monitors growth. This is a perfect harmony of technology and helping out Mother Nature. As our planet changes, so must we. Embracing these alternative ways of living will help protect our planet and improve its health for the rest of its existence! You can help make a lasting impression by utilizing green solutions, being smart about energy consumption, and never stop innovating ways to help. Check your local listings to catch Top 10 Ways to Save the World on The Weather Channel for more inspiration and information. Frame Work is better than concrete versus cutting down trees releasing carbon. There’s no perfect answer, is there?